What is known with certainty about an artist’s life story can undoubtedly shed the light of understanding on his or her achievements and legacy. But what happens when authoritative historical documents, personal letters, photos, diaries and other materials have not been consulted or are scarce or even non-existent? Sometimes, in such a case, myths surrounding an artist can develop and take on lives of their own. 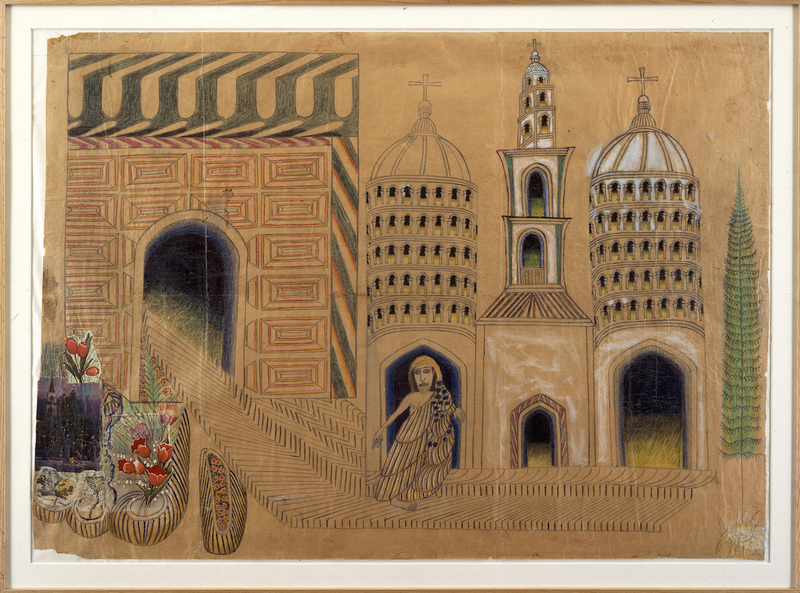 For a long time, very little of the life story of the Mexican-born autodidact Martín Ramírez (1895–1963), an art brut/outsider artist whose work has won “crossover” appeal in recent decades among contemporary-art collectors, curators and critics, was known with certainty. 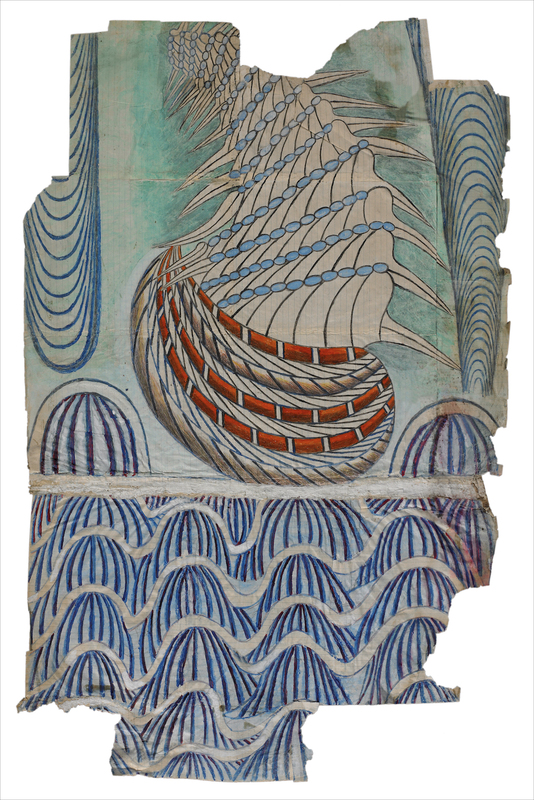 Also unknown were the purposes behind his mixed-media works on paper, which were rediscovered in northern California in the early 1970s by the Chicago-based artist Jim Nutt, and later brought to market by the now-retired New York dealer Phyllis Kind. 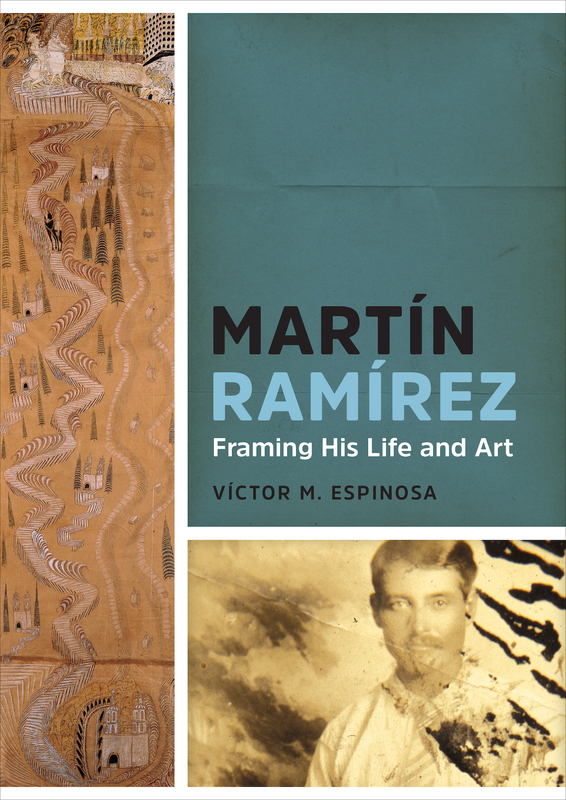 Now, though, Martín Ramírez: Framing His Life and Art (University of Texas Press), a new book by Víctor M. Espinosa, offers the most comprehensive examination to date of Ramírez’s life story and the circumstances under which this visionary autodidact produced his remarkably sophisticated, technically innovative images. It also helps explain certain aspects of the formative experiences in Ramírez’s life, memories of which appear to be reflected in his art. Strictly speaking, though, as Espinosa himself points out, this is not an art-history book at all. 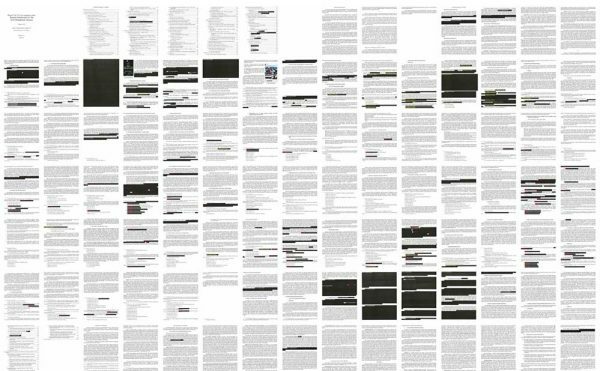 “It is written from the point of view of someone who is practicing the sociology of art, not from that of a conventional art historian,” Espinosa, a senior lecturer in the sociology department at Ohio State University in Columbus, Ohio, told me during a telephone interview. Espinosa noted that, normally, art historians tend to recognize and even celebrate the technical proficiency, ingenuity, and originality of individual artist-creators as manifested in the works they produce. By contrast, he said, sociologists who examine the lives and productions of such individuals generally eschew a formalist approach to analyzing or “reading” a particular artwork or body of work. They’re not big on heroic genius and do not believe that a single artwork or any artist’s entire oeuvre can speak for itself. Nor do they believe, as formalists do, that a work of art can be regarded as existing in its own aesthetically and conceptually self-contained space. 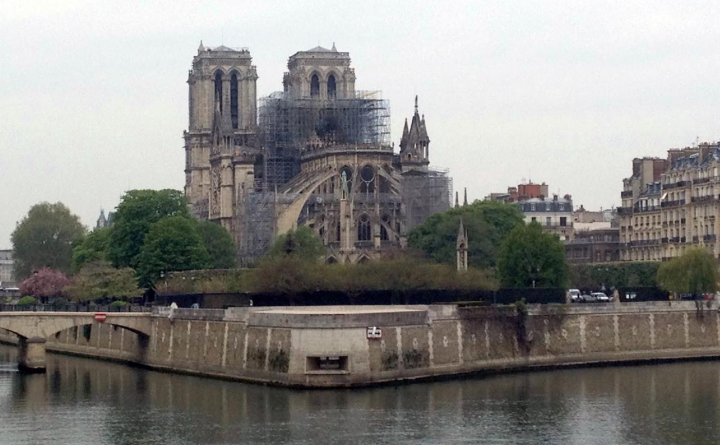 Espinosa explained, “Sociologists believe that no work of art stands alone like that. It’s not that simple. Various factors play roles in how a work of art is produced and, ultimately, in what it might mean at any given time — social, cultural, historical, economic and other factors.” In his new book, Espinosa considers the facts of Ramírez’s life experiences and art-making from a similarly analytical point of view. Born in 1895 in a small rural community in Los Altos de Jalisco, in the state of Jalisco, in west-central Mexico, Martín Ramírez was one of eight children whose parents were poor sharecroppers and devout Catholics. Residents of that highlands region had long labored as cattle breeders and farmers. As Espinosa points out in his book, at the turn of the 20th century, these rancheros were known as hard-working, individualistic people; before Hollywood movies cooked up their own iconic figures, their horsemen (hombres de a caballo and jinetes) were the Western Hemisphere’s prototypical cowboys. The population of Ramírez’s native region was made up of mostly white criollos, because since colonial times, unlike other parts of Mexico, in Los Altos there had been little intermixing of Spanish settlers with the local indigenous peoples. From his father, Ramírez received a very rudimentary education. As a young man, Martín owned his own horse and a pistol. 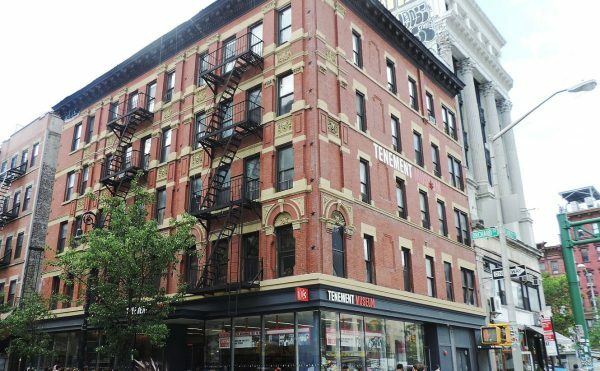 Still, he lacked the money he needed to purchase his own piece of land, so in 1925, like many poor Mexicans from rural areas, he left his wife and children and headed north to the United States to look for work. (His plan was to return after a few years with a pocket full of cash.) In California, he is believed to have labored as a railroad-builder, and in Nevada and possibly also Utah, as a miner. In 1926, Mexico saw the eruption of the Cristero Rebellion, a civil war in which armed Catholics fought the federal government’s secularizing forces. Los Altos became a bastion of pro-Church fighters, but Ramírez did not return to his homeland or even know exactly what was unfolding there. Just how he survived the Great Depression in “El Norte,” a time when many immigrants were deported, is unknown, but in 1931, apparently suffering from mental illness, he was picked up as a vagabond by police in central California. Subsequently, for many years Ramírez was in and out of psychiatric hospitals and jails. In 1948, diagnosed with schizophrenia and tuberculosis, he was sent to DeWitt State Hospital, a former U.S. Army facility in Auburn, near Sacramento, which became his home until his death in 1963. There, he began making drawings using matchsticks dipped in a paste made of melted crayon wax, fruit juice, charcoal, shoe polish and his own saliva. Crouching on the floor, he drew on and affixed collage elements to found papers, which he glued together to make larger sheets with a mixture of saliva and masticated potatoes. 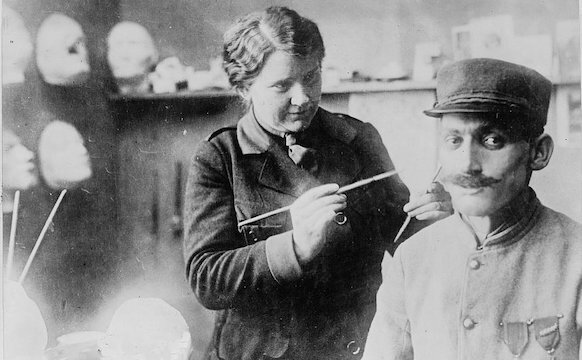 In that era, conditions at “mental hospitals” were often described as abominable, but since Ramirez’s schizophrenia and tuberculosis were considered incurable, he was not subjected to electric-shock treatments. At DeWitt, Ramírez met Tarmo Pasto, a psychology professor and artist from a nearby college who took an interest in his drawings. He had been making pictures for years, starting with sketches on letters to his family in Mexico. 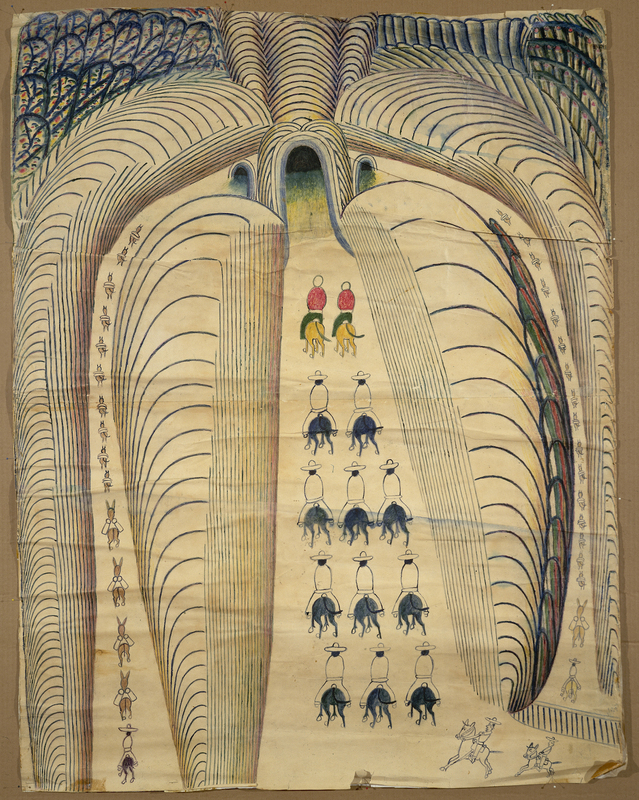 Pasto, who studied artistic creativity in the mentally ill, featured Ramírez’s drawings in exhibitions he organized and presented at regional venues. DeWitt closed in 1972. Around that time, the artist Jim Nutt, who lived in Chicago, visited Pasto and saw the collection of around 300 works the teacher had received from Ramírez. Nutt told Phyllis Kind, his Chicago-based dealer at that time, about his find. Like Nutt and the other Chicago Imagist artists she represented, Kind was interested in folk and outsider art. Kind, Nutt and the artist’s wife, the painter Gladys Nilsson, purchased almost all of Pasto’s Ramírez works and divided them up among themselves. Kind presented her first show of Ramírez’s art from her portion of this group of drawings in 1973. Espinosa told me that, given the prevailing outlook in the outsider-art field back then, “Nutt and Kind weren’t really interested in all of the details of Ramírez’s life; they weren’t as interested in his story as they were in the formal qualities of his art.” For some aficionados in the early years of the outsider-art market’s emergence in the U.S., an artist’s biography played a notable role, positioning and mythologizing his or her life and work. 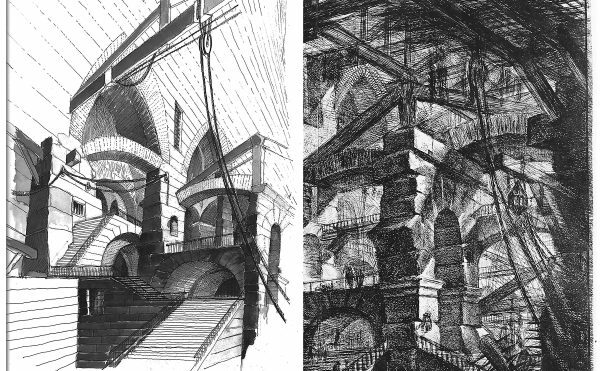 Although very little was known about Ramírez, the impressive formal and technical aspects of his drawings, with their distinctly stylized depictions of animals and horsemen, rural Mexican landscapes, winding tunnels and trains barreling down unfurling ribbons of track, were impossible to overlook. More than a decade ago, Espinosa, who is Mexican-born himself, began looking into the details of Ramírez’s life story. (He had seen some Ramírez works in an exhibition at Ohio State’s Wexner Center for the Arts in 1999 and became interested in his story in relation to his research about migrants to the U.S. from Latin America.) Later Espinosa began traveling to Mexico to dig up obscure family documents, visit the rural villages Ramírez knew in his youth and even track down some surviving, elderly relatives who had known the farmer who left home and never returned. His research findings appeared in exhibition catalogs in the late 2000s, including, notably, that of the American Folk Art Museum’s 2007 survey of Ramírez’s art. Most unexpectedly, during that show’s run, more than 140 hitherto-unknown Ramírez works came to light in northern California. (They were then authenticated.) That big find dramatically expanded and in some ways upturned what had come to be understood about the scope and character of Ramírez’s oeuvre. Thanks to Espinosa’s research, many of the familiar subjects that appear in the self-taught artist’s pictures — those that were brought forward starting in the 1970s as well as the more recently discovered “last works,” as they have come to be known — now have recognizable points of reference. 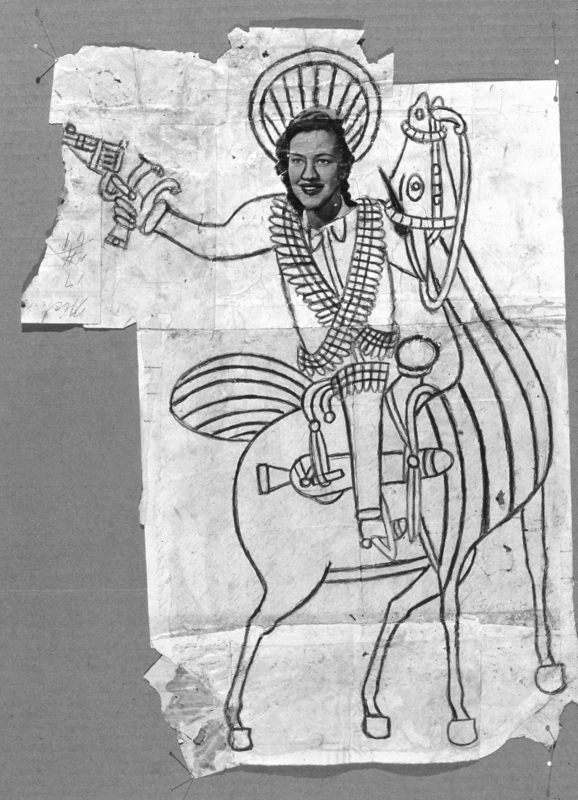 They include the horsemen who routinely turn up in Ramírez’s images, representing the kinds of men among whom he grew up, as well as the Catholic churches, with their baroque decorations and statues and paintings of the Virgin Mary, and their Spanish-colonial architecture, which are typical of the environment he left behind — and for which, viewers might infer from his drawings, he nostalgically longed. The framing of Ramírez as an outsider who supposedly produced innocent, visionary, and transgressive artwork that lacks development or artistic intention was another form of involuntary seclusion [for the artist]. Outsider orthodoxy and mainstream formalism have encouraged the neglect of biographical and cultural-context research. In Ramírez’s case, this indifference meant ignoring the circumstances of his journey, migration, family separation, despair and confusion during times of economic crisis and war, involuntary seclusion, and artistic creation under extreme conditions, all of which affected the form and content of his work. 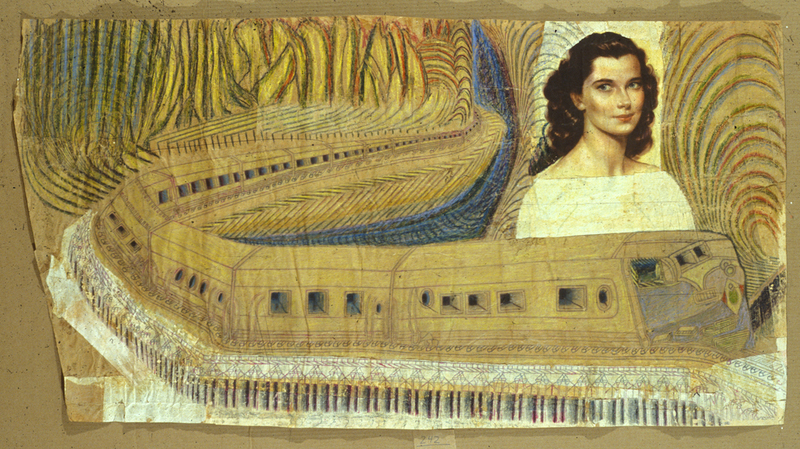 To be fair, until Espinosa came along, very few specialists in the outsider-art field really had the relevant skills — starting with a good command of Spanish and familiarity with Mexican cultural history — to have explored Ramírez’s background as capably, exhaustively and revealingly as he has over the course of many years. But he is right about the myth-making that still characterizes much thinking, writing and curatorial work concerning the most original self-taught artists. 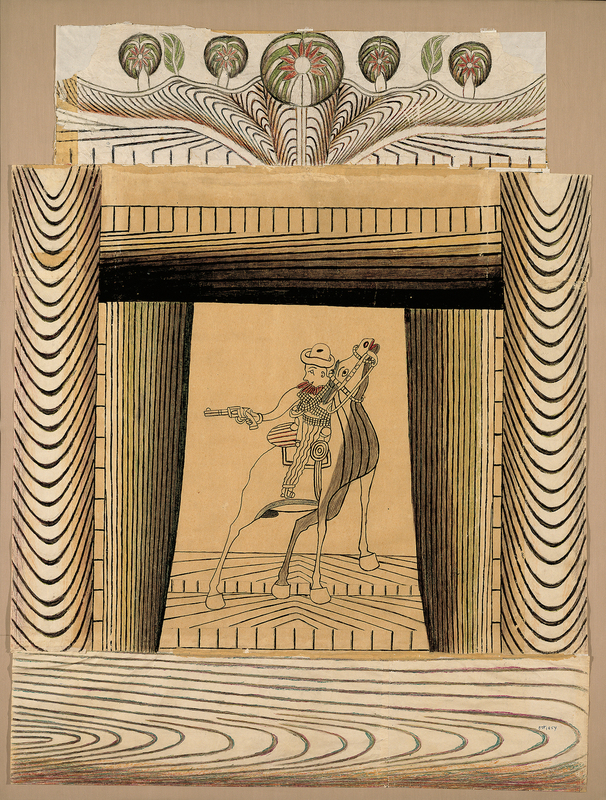 Espinosa’s book fills in many long-standing gaps in the story of Ramírez’s life with a richness of detail, and, in its final chapter, examines the character and content of some of the artist’s most emblematic images, cutting through what its author dismisses as the unnecessary, obfuscating “romanticizing” of his subject’s “outsider” status. That approach, he argues, constitutes a form of “colonialism,” which further isolates someone who already had been placed in seclusion in his lifetime. Still, it sometimes takes the intervention of an inquisitive, thorough researcher to help make sense of and guide viewers through the accomplishments and legacies of such normally overlooked — but intriguing — individuals. Their efforts, at their best, can help turn fleeting traces of personal memories into the more resonant stuff of enduring, well-documented history. Martín Ramírez: Framing His Life and Art (2015) is published by University of Texas Press and is available from Amazon and other online booksellers.